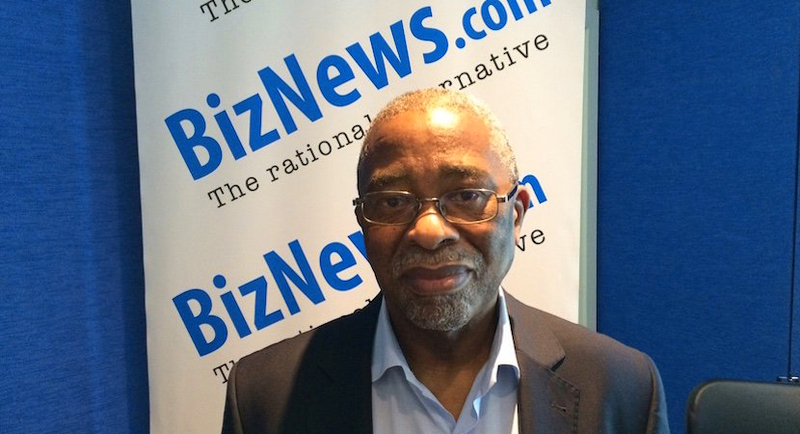 Johannesburg – The ANC has done what it could to uplift the economy, but it cannot continue to build on what it has currently achieved, according to political economist Moeletsi Mbeki. Mbeki was speaking alongside a panel of experts at the inaugural Courageous Conversations dialogue hosted by the Nelson Mandela Foundation on Wednesday night. Other speakers included former RMB chief executive and current chairperson of the National Student Financial Aid Scheme Sizwe Nxasana, University of Pretoria chancellor Wiseman Nkuhlu and Investec chief economist Annabel Bishop. Mbeki was commenting on the future role of the ANC. Mbeki explained the country now has a new future and what is needed is a South Africa which is more innovative and integrated, among other things. 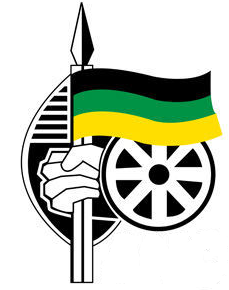 He added that although the ANC has made mistakes, it has achieved two things. The first is the growth of the black middle class – which should be seen as an asset – to over 3 million individuals. Secondly the ANC, has kept the South African economy functioning. 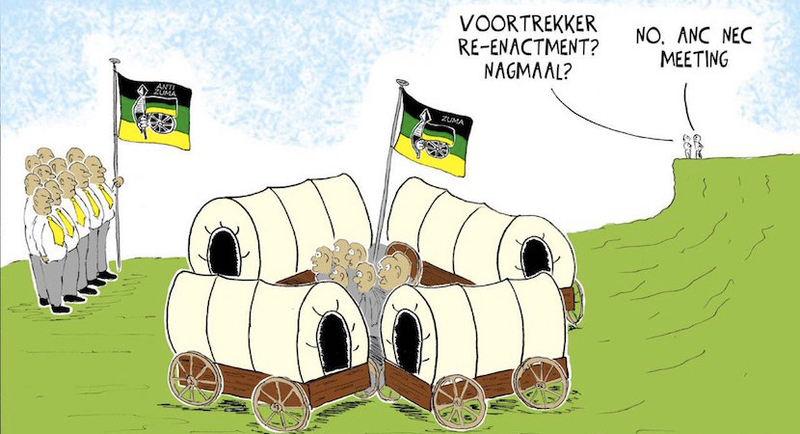 “The issue is, can the ANC build on this? My own view is it can’t,” he said. Nkuhlu also commented on the ANC, particularly the role of President Jacob Zuma in causing the credit downgrade to junk status. “I have never heard of a credit downgrade of a country being precipitated by the president,” said Nkuhlu. He explained that in 1994, the country’s leadership was inspired to take responsibility for its finances so that it would not be under the control of the International Monetary Fund and the World Bank. “We took the painful decision, and implemented restructuring up to 2000, when we finally got investment grade,” explained Nkuhlu.